Mermaids! OK, it’s a pachinko parlour but I walked around for quite a while to find something interesting here. 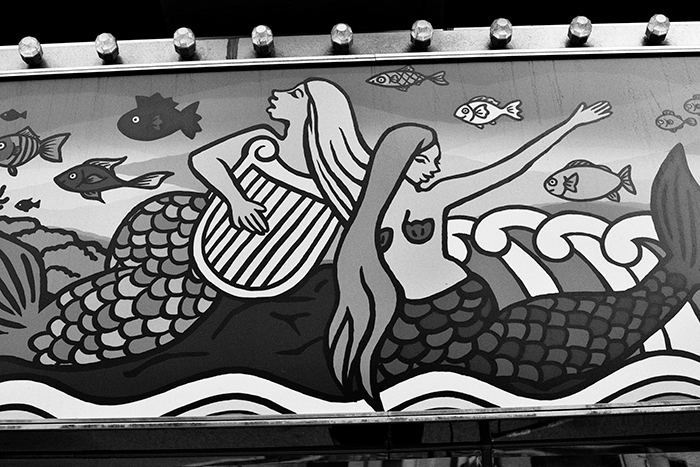 Since I was confounded in my search, you get mermaids.